Discuss Sunday morning’s Big Picture Question & Answer with your child. Ask them questions about truths learned in small group and kids worship. Schedule regular times of prayer with your child. Teach them that prayer is worship, and we can come to God with all of our cares and concerns. Set aside time to do a Long Story Short or Old Story New devotional with your child on a regular basis. Celebrate spiritual mile markers as a family (conversion, baptism, becoming a church member, finishing an Awana book, devotional completion, etc). Invite people not in your family over for dinner. Invest in single or young married adults or lost neighbors so your children see relational evangelism in action. Volunteer at a ministry event that your child will attend this year (Xtreme Week, Amped, Ingleside Kids Camp, Trek). Adopt a local fire, police, or EMS station. Find unique ways to share the gospel with the men and women who serve our community. Go on prayer walks through your neighborhood. Share the gospel with your neighbors and ask to pray with them for their family’s needs. 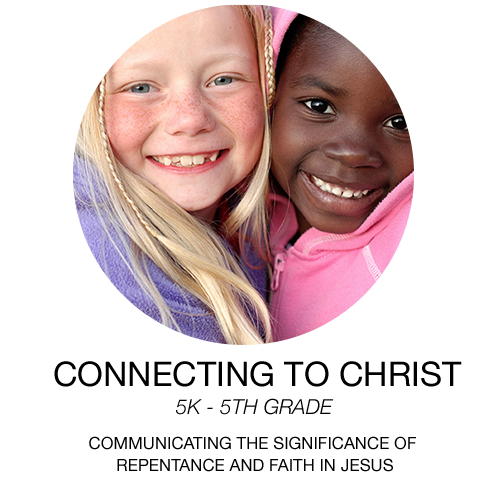 Click here to find out more about our Children's Ministry.